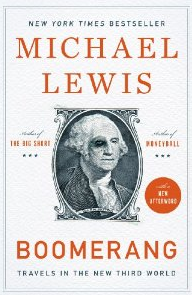 Here’s quotes I found most interesting from Boomerang: Travels in the New Third World by Michael Lewis. If you find the quotes useful, please buy the book here. As always, if you liked the quotes, please buy the book.